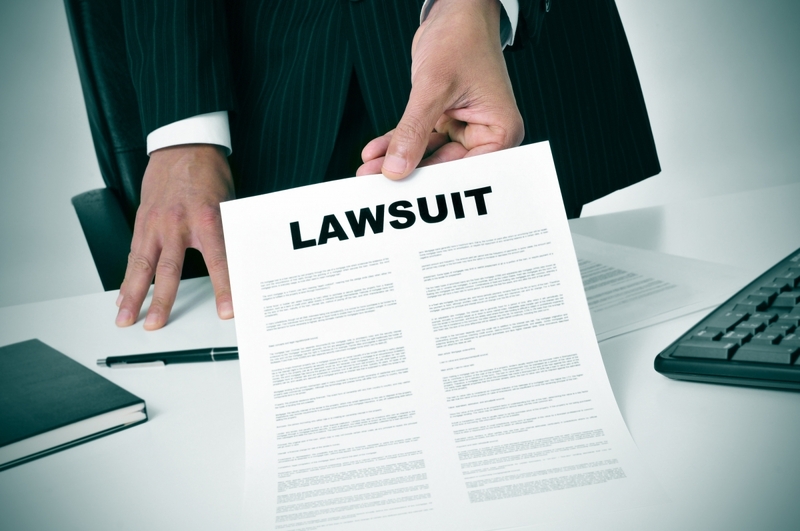 Even if your alarm service company is doing well & getting more clients, you need to think about protecting your biz from lawsuits. Here’s how you can do it. There are millions of home and business owners all across the U.S. who rely on an alarm service company to stay safe every year. 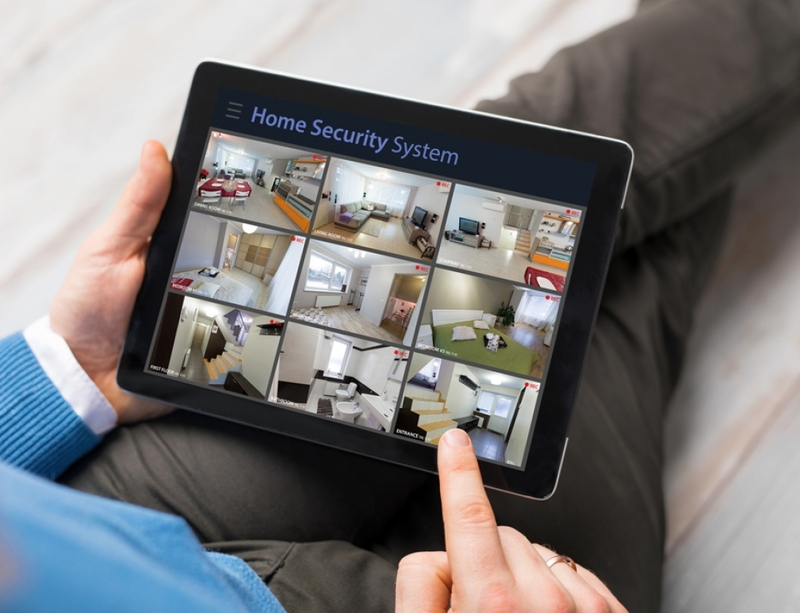 They call on these companies to install alarm systems to protect them from burglaries, fires, carbon monoxide poisoning, and more. They trust that their systems are installed properly and expect them to work at the first sign of danger. Unfortunately, there are many alarm system companies that don’t follow through on the promises they make to customers. There are also others that don’t take the time to protect themselves from the threat of a potential lawsuit filed on behalf of a customer who is unhappy with their service. If you own an alarm system company, there are steps you can take to prevent a lawsuit from ruining your business. 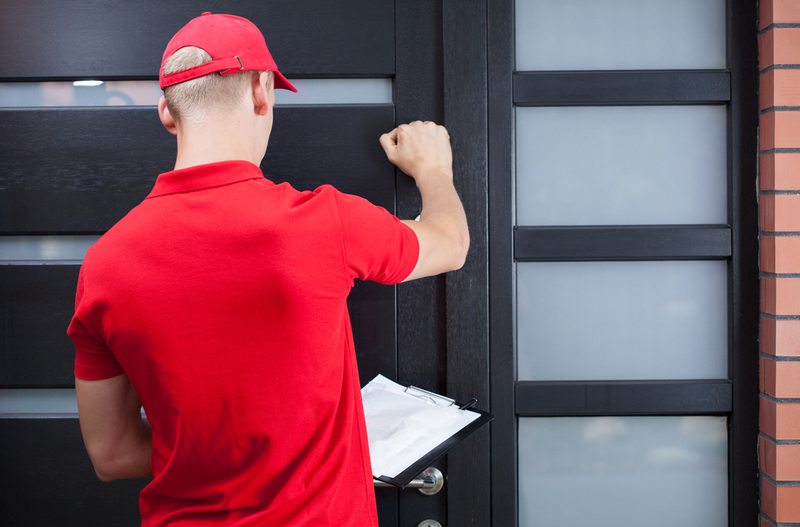 When a home or business owner approaches you for help picking out the right alarm service system, you should be prepared to guide them along the way. Most people know they want the protection an alarm system offers. But they don’t have the faintest clue about which one would be best for their home or business. There has been a rash of home or business burglaries in their area? They don’t believe their home or business has enough protection from a fire? They simply want the peace of mind that comes along with having an alarm service? It’s your job to find out what their needs are with regards to installing an alarm system and then pick out the system that would suit them best. They should understand exactly what the system will do for them. This will ensure they don’t have any unrealistic expectations that come out later in court. Once you have helped a customer choose the right alarm system for their needs, it will be time to install the alarm system in their home or business. This is obviously the most important step of all because if the system isn’t installed properly, it might not work when people need it most. There is also a chance something could go wrong during the installation itself. Alarm installer insurance is something all alarm service businesses should have. In the event that a problem pops up either during or after an installation takes place, your business will be covered. If someone tries to put the blame on your business for a mishap that takes place due to a faulty installation, you won’t have to worry about your business collapsing because of it. At the same time, you should still make sure installations go as smoothly as possible. You can do this by hiring licensed and experienced technicians to carry them out. 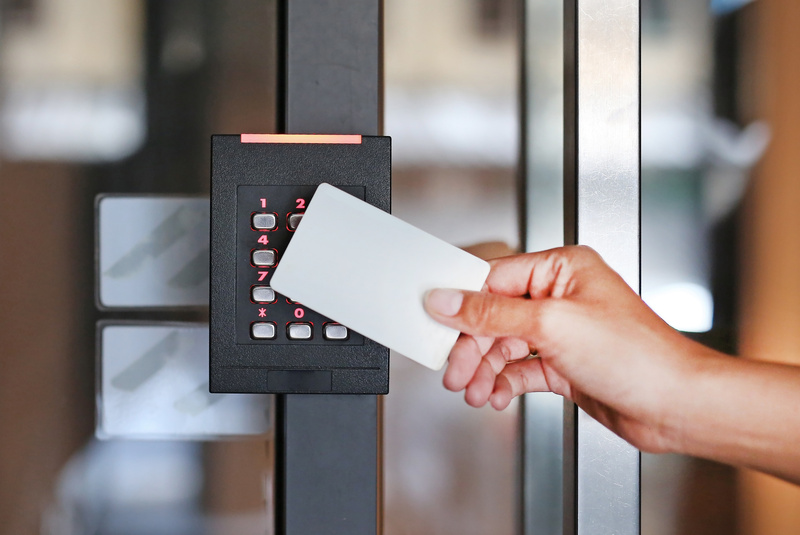 Your company needs to be able to design an alarm system, program it, service it, and maintain it for years to come so that it meets or exceeds the standards that are in place for it. 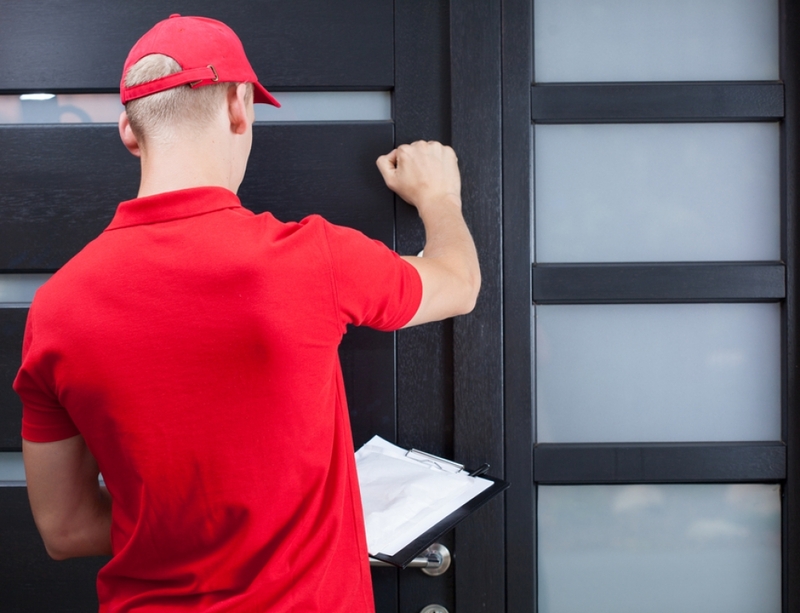 Outside of obtaining the right insurance for alarm system installations and making sure you only work with the most qualified technicians, you will also need to keep the contracts you have in place with customers in mind as it pertains to potential lawsuits. While a specialized contract won’t always protect your alarm system company in court if someone ever files a lawsuit against you, it would still behoove you to call on a trusted law office to craft a contract specific to the services you provide for your customers. 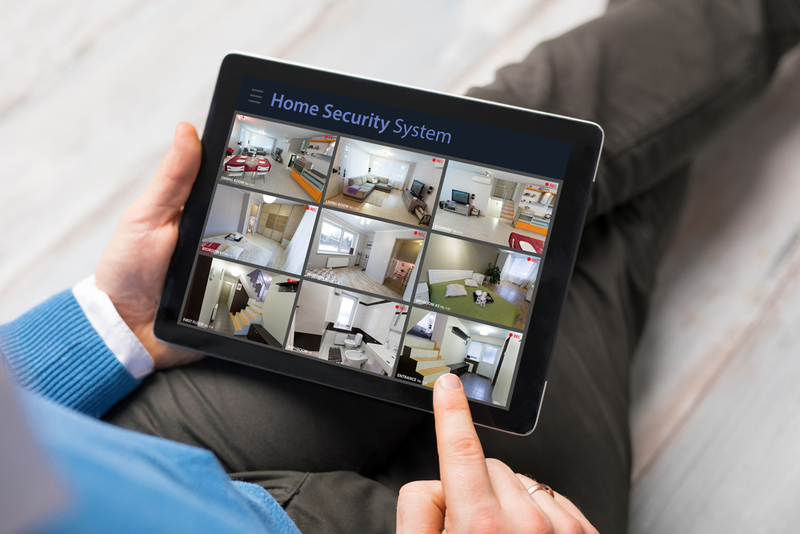 Most alarm system companies aren’t familiar with all of the ins and outs of the legal ramifications of installing systems in homes and businesses. It’s why it’s important for them to form relationships with lawyers who can create contracts with language that deals directly with alarm service. 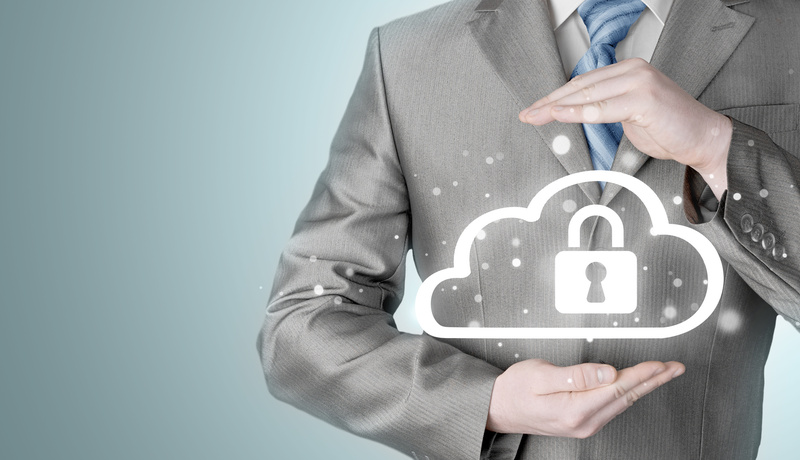 Taking this step is absolutely essential if you want to keep your company safe from lawsuits. So, you’ve helped a customer pick out an alarm system, installed it properly, kept your company insured throughout the process, and hired a lawyer to create contracts for each and every customer you have. That should be enough to prevent a lawsuit from wreaking havoc on your business, right? Right–but there is one other step you should take. In the event that a recall is issued for one of the alarm systems you use, you should make sure you notify customers about it and let them know the steps they need to take to correct the issue. Alarm service recalls aren’t all that common, but they do happen from time to time. In some cases, a part of the system will need to be replaced. In others, the entire system may need to be upgraded. As an alarm system company, it’s your job to keep your customers updated on the latest news surrounding their service. Doing something as simple as sending them a letter about a change that needs to be made to their system could cover you in court. You should also keep your customers informed about any maintenance or service you would recommend to their system over time. 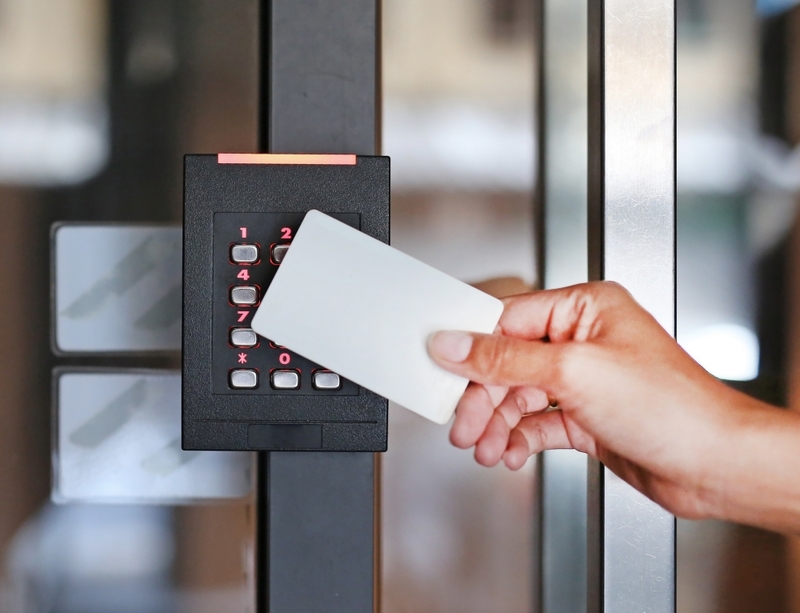 While this might sound like a lot of work that needs to be done, it should be simple enough for alarm system companies to get into the habit of taking these steps. It will ensure that they don’t ever have to deal with a lawsuit as a result of one of the alarm systems they have installed. Contact us for more information on obtaining the fire alarm installer insurance you need for your company. 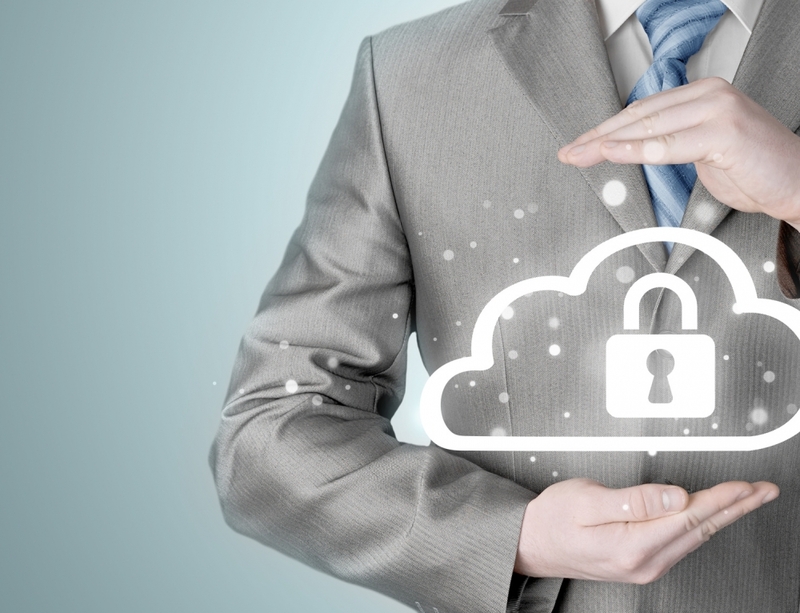 Take a look at our blog for tips on selling alarm systems to home and business owners.